Healthy meal delivery services such as our vegan meal prep in Chicago are convenient ways to significantly improve your quality of life simply by eating a better diet! Imagine having more energy than ever before, reducing inflammation, lowering your cholesterol and being able to keep blood sugar levels in check all while enjoying tasty, fresh meals delivered to your door? With our meal delivery service in Chicago, all you have to do is heat and eat to nourish your body, lose weight and optimize brain function. Get our healthy meals delivered fresh to your home in Chicago today. Our passionate team of chefs bring vegan meal delivery to your doorstep and help you live better. Eating balanced, wholesome meals made from 100% organic plant foods will give you the energy you need to be productive. Our Chicago meal delivery service minimize the trouble and fuss that often comes with cooking food from scratch. But you don’t have to sacrifice your health to keep things simple. With our Chicago meal prep delivery service, you can enjoy nourishing, delicious meals while saving yourself time and energy. 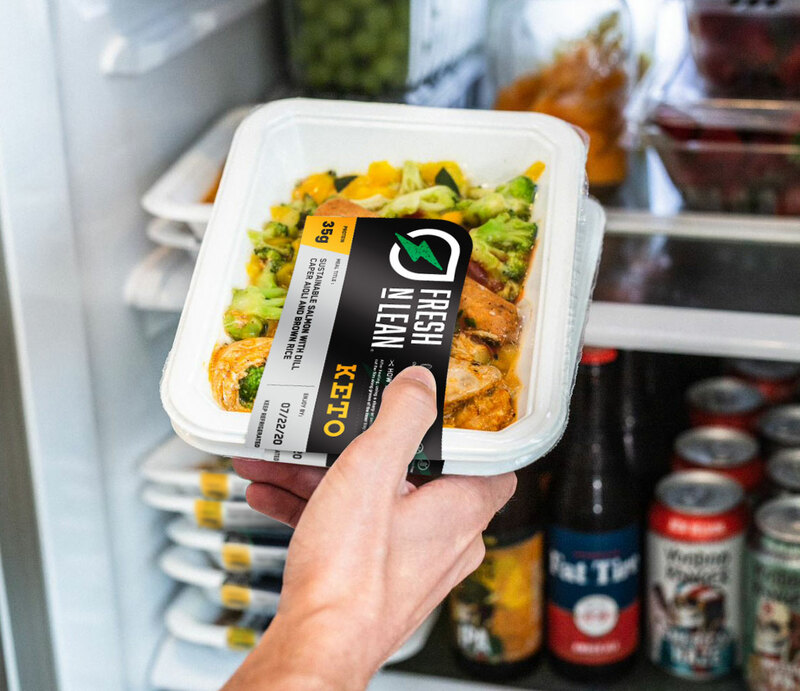 At Fresh n Lean, we have Chicago meal delivery plans that will optimize your health and pave the road to a successful, productive life. Since our Chicago meal prep delivery brings our healthy food right to your doorstep, all you have to do is heat up these vegan meals and enjoy them at your table, or bring them to school or work where you can pop them in the microwave if you are pressed for time. Eating vegan isn’t always quick and easy, but with our meal delivery in Chicago, improving your health by eating a plant-based diet just got a whole lot simpler. If you are interested in healthful and customizable Chicago food delivery service, check out more information on our site.